The next breakfast icon in China: cereal? In recent years Chinese consumers have been paying increasing attention to health oriented categories. Against the backdrop of a slowdown in FMCG growth, the cereal category – with multiple health functions and low calories – continues to boom in popularity. Within cereal, it is breakfast cereal which is the fastest growing sub category. Breakfast cereal is one kind of “Ready to Eat” product. It differs from traditional oatmeal, which requires preparation by cooking or mixing with boiling water or milk. 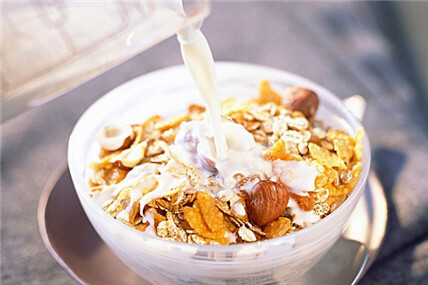 Breakfast cereal has been a popular food in North American and European markets for decades and is a staple of the daily routine of both children and adults. But previously it has seldom been tried by Chinese families. As with many other western food traditions, breakfast cereals are gradually being accepted into more and more Chinese homes. A number of factors have led to this change: the attraction of young consumers; manufacturer activity through new launches and media; and the increased availability of imported products through online and overseas channels. According to Kantar Worldpanel’s research, the sales performance of breakfast cereal experienced dramatic growth in the last three years. When looking at the retail channel, hypermarkets still play the leading role in the business of breakfast cereal. The hypermarket is capable of helping a new brand to penetrate in its initial stage of distribution. That is why hypermarkets have been prioritized when manufacturer enters into this market and begin their investment. 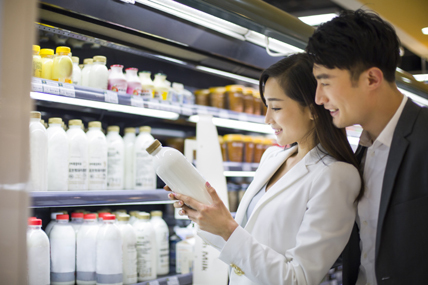 Imported products, which have become available to Chinese consumers via ecommerce and international purchasing, has also enabled the category to reach a wider audience. Breakfast cereal is also being given as a gift. Kantar Worldpanel discovered that up to 25% of the total volume of breakfast cereal in the home was received as a gift. This trend is particularly notable in the first-tier cities. Considering the premium, imported image of breakfast cereal, its great potential in the gifting market should not be overlooked. Calbee, a Japanese cereal brand, swept into China’s market in 2015 and has been a key player in the growth of the overall category. Although it is not officially distributed in modern channels, such as hypermarkets and supermarkets, the brand has doubled the sales of the breakfast cereal category in China’s market through online shopping and overseas purchasing. Calbee’s success not only proves the great potential of e-commerce, but also demonstrates the diversified demands of consumers. Furthermore, Calbee’s retail price is triple that of other oatmeal brands. 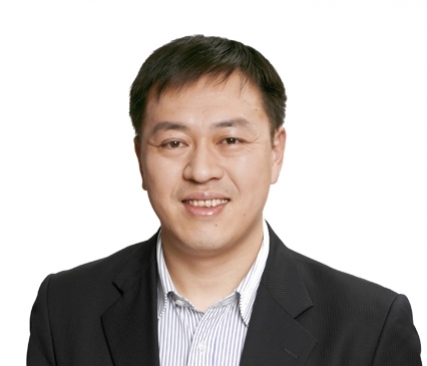 Demonstrating that Chinese consumers are willing to pay more for a high-quality product. Calbee’s penetration has reached 1.7% in cities Key A-D in only one year and most of Calbee buyers are new category buyers. Chinese people have many choices on their breakfast table and it is not easy to take on adult breakfast market. Changing consumers’ preference of what to eat in the morning can be hard, as it is a routine led occasion. The key battleground for breakfast cereal companies is families with school age children. Following a well-established pattern from the West, manufacturers are often linking packaging and marketing with cartoon characters and children’s products. Calbee is an example of a cereal brand which has reached outside the kids-only market to accelerate growth. From advertising to pack cover, it does not rely on cartoon imagery. Rather it highlights that consumers can mix the cereal with yoghurt. This brings a unique and fresh experience for those eating the product. The popularity of Japanese travel has also helped with Calbee’s image as the brand has become a ‘must-buy’ for tourists to bring back from Japan. The sales and additional boost to its image from the wave of overseas purchasing has helped Calbee to open a new market for young adults enjoying breakfast cereal. Breakfast cereal has a more diverse product range than traditional oats. As a result, it has great potential for innovation with opportunities in flavor, packaging and ways to consume it. Consumer perception of cereal has also moved on. Chinese people are looking beyond corn flakes and cocoa balls, and there is increasing awareness of recently launched products such as Granola – an oatmeal which is a mixed with dried fruit and honey – or Muesli – an combination of oatmeal, corn flakes, nut and seeds. Although the breakfast cereal market is growing rapidly, the current size of China’s market is small and sales are concentrated in first-tier cities. As a category with only 5.9% penetration, breakfast cereal has a lot of potential headroom for growth, especially when compared to some western markets. Driving penetration will always be a vital mission and also a big challenge. As the younger generation embraces a healthier, more convenient, fashionable and unique life, delivering innovation which is based on these needs is the key for a cereal brand to win the battle for breakfast. 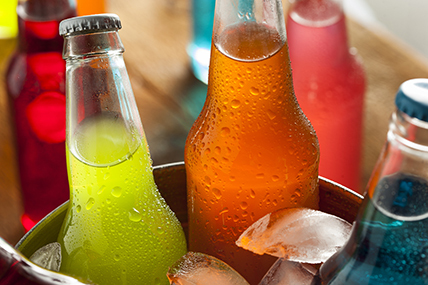 Despite the weak performance of the beverage market, manufacturers are seeking new opportunities. 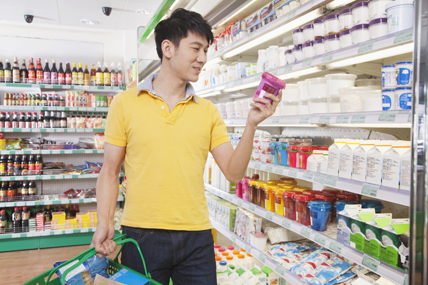 The consumer spending on FMCG grew by 2.4% in China, experiencing further slowdown.